Aluminum wire is very easy to work, but also very delicate, yet it is better not use clamps or fingers, all way in the market there special tongs to work as a liquid where you can soak the clip, but I would recommend not too. 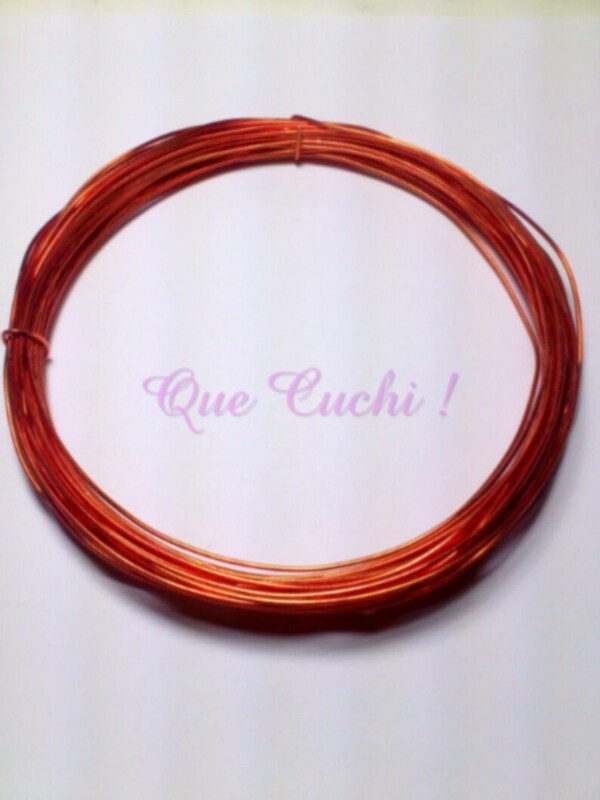 10 meters of the red aluminum wire of 1 mm for creative leisure. Custom ring made of aluminum wire in the shape of a pink orange and green color.